Mrs Minty Cream: Mrs Minty Cream on Yummly! Mrs Minty Cream on Yummly! Finally, Mrs Minty Cream has hopped on the Yummly wagon and is now a publisher on Yummly! 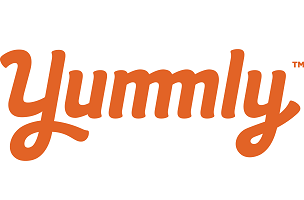 If you do not already know, Yummly is a popular recipes sharing site used by many food bloggers and it is also a great channel for foodies to search for new yummilicious recipes. If you are an existing Yummly user, you can now hit the Yum button (located at the top of each recipe entry) to save my shared recipes to your personal recipe box directly when you see a recipe you like. After which, when you are ready to bake/cook/make the dish, the recipe you need is right in your recipe box on Yummly! How easy is that? If you are not already using Yummly, what are you waiting for? Go sign up for it now! 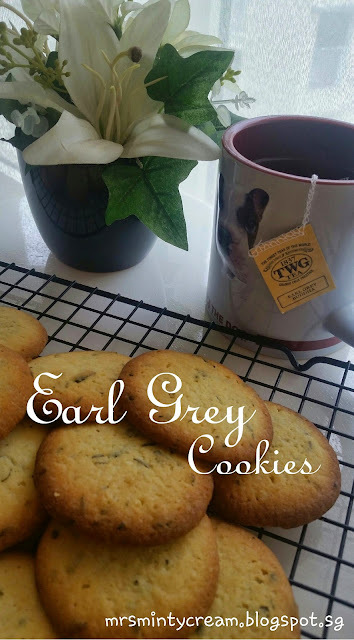 Don't forget, this is my Yummly publisher page!